Five years ago, in December 2011, stevia extract or as the legislative body prefer to call it, steviol glycosides or E960 was approved for use in the EU and the first products hit the market shortly thereafter. With this 5 year anniversary to the approval that The Real Stevia Company was a central force in accomplishing, it’s worth looking back on stevia in Europe to see what has happened during this period. Continue reading in our press release! Since December 2011 we have seen the number of stevia products on the European market steadily increase, with introductions taking on a sharp increase in recent years. Over 4000 stevia products have been launched with roughly 70% of them happening in the last three years. Our latest stevia survey is here! In the first interesting part of the survey, regular purchases of stevia has significantly increased when compared to last year! Swedish consumers have significantly increased the regular purchases of products containing stevia in the past year. This according to a fresh survey* that The Real Stevia Company has commissioned from the research institute Novus, conducted among the Swedish general public. Today 31% responded that they have repeatedly purchased a product containing steviol glycosides as compared to 14% in 2015. Overall, four out of ten Swedes are aware that they have purchased a product containing steviol glycosides. Read more in our press release! Our best sales quarter yet! Here is our Sustainability Report for 2015! Inside you can find how we have worked with sustainability through our entire supply chain. Enjoy your reading! We have a few changes in our opening hours in Stockholm this week due to the Swedish Midsummer holiday. New product with Real Stevia™, “Balance Chocolate”! 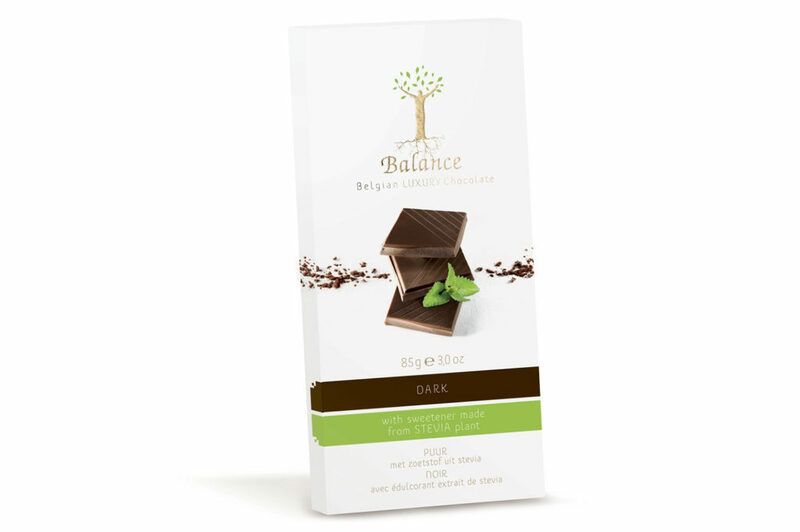 Keep an eye out for the Stevia chocolate “Balance Chocolate” from Klingele Chocolade, sweetened with our Real Stevia! Their product can be found throughout Europe and the world, for more information on stores and locations visit their Facebook and Website! 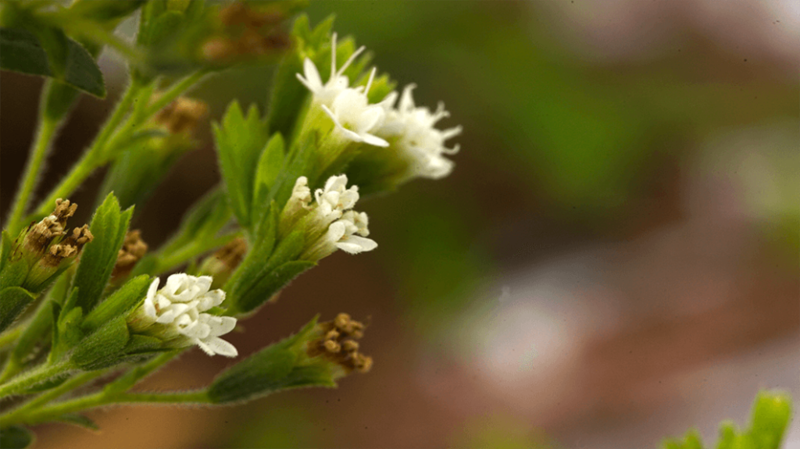 Sweden traditionally celebrates May with a ‘May Flower’, here is the flower of a young stevia plant! On Sunday May 1st we celebrate Labor Day and the International Worker’s Day in Sweden and around most parts of the world. Paraguay and China celebrates it as well and we’d like to give a special thanks to our farmers who are out in the fields tending and growing our stevia plants. As we’re celebrating Earth Day today we thought we’d take a quick minute to discuss the importance of the quality of stevia plants to establish a good taste. The stevia extract is a sweetener, just like sugar, however since it is so extremely sweet compared to sugar it needs to be correctly dosed to ensure a good taste. A very important quality of a sweetener, that is sometimes overlooked is the quality of taste. Besides just tasting sweet, a successful sweetener needs to have a rounded flavor profile. Much like how a good tasting wine or chocolate relies heavily on the quality of the berry and cocoa bean, so too is stevia reliant on high quality leaves. To ensure the highest quality of leaves we use fully sustainably sourced farming. Leaving a small climate footprint ensures regular stevia yields and gives our smallholder farmers a reliable income. Today is WHOs World Health Day and the focus for this year is how to halt the rise of diabetes. WHO is calling for global action to halt rise of – and improve care for people with – diabetes. According to numbers from WHO, the number of people living with diabetes has almost quadrupled since 1980 to 422 million adults, with most living in developing countries. In 2014, more than 1 in 3 adults aged over 18 years were overweight and more than one in 10 were obese. Some of the the factors driving this dramatic rise include overweight and obesity.